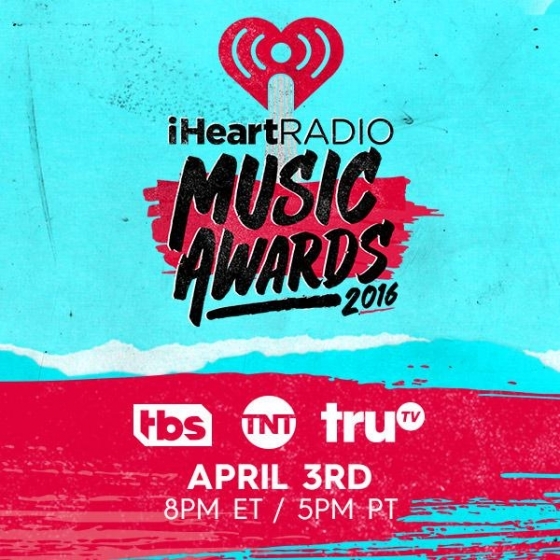 ARE YOU Looking for Tickets to see the iHeartRadio Music Awards? 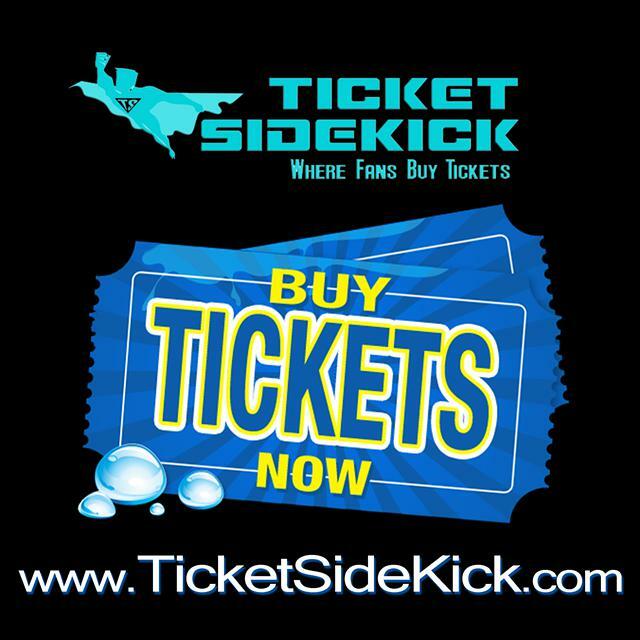 We have CHEAP Tickets for SALE!!! We accept VISA, Mastercard, AMEX, and Discover! Purchasing tickets via credit card ensures that your ticket purchases are safe, secure, traceable, and 200% Guaranteed!